In the last tutorial we learned how to use if statements in Python. 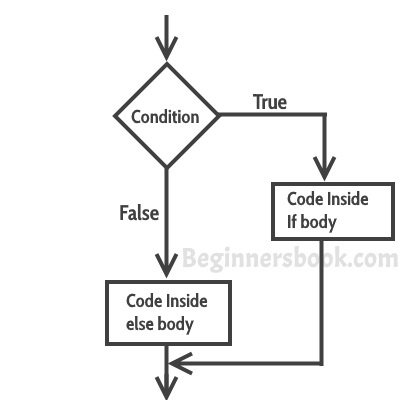 In this guide, we will learn another control statement ‘if..else’. We use if statements when we need to execute a certain block of Python code when a particular condition is true. If..else statements are like extension of ‘if’ statements, with the help of if..else we can execute certain statements if condition is true and a different set of statements if condition is false. For example, you want to print ‘even number’ if the number is even and ‘odd number’ if the number is not even, we can accomplish this with the help of if..else statement.